We all learn from our mistakes. But it’s safer on a Vortex® construction equipment training simulator. Simply press reset and try again, while minimising risk and damage. 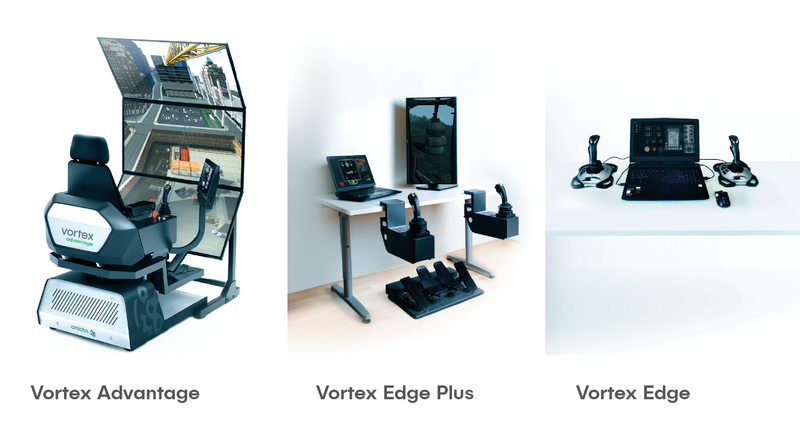 Vortex simulators’ flexible display options mean you can start small and scale up to full immersion, and swappable controls mean you can use one simulator to train on many equipment types — with the assurance that you can count on your Vortex simulators for years of training, thanks to their rugged, durable construction. 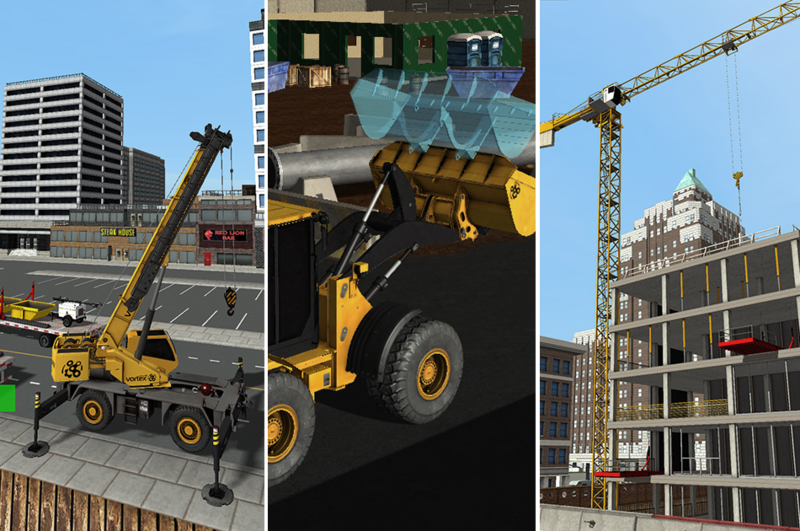 Our lifting and earthmoving training packs are ready to run on any Vortex simulator, and include mobile crane, excavator, and more. 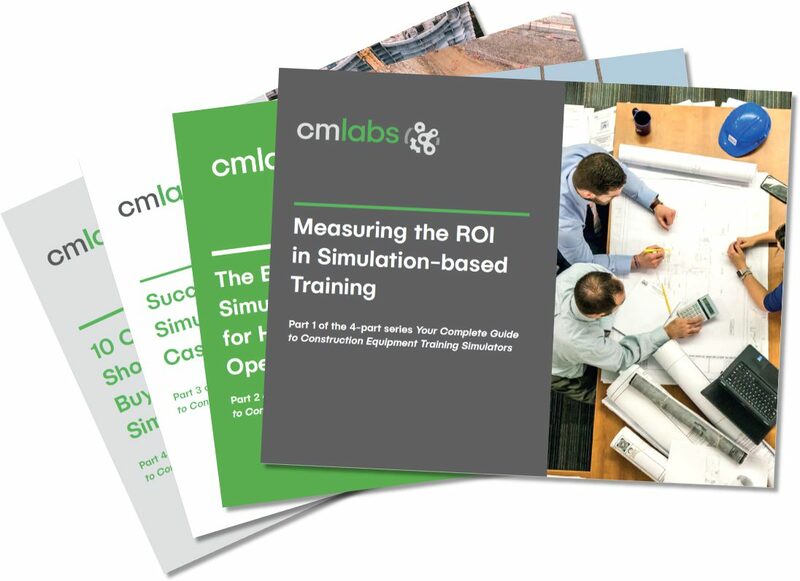 Each training pack assures complete, effective training, with progressive learning exercises, objective trainee performance metrics, and best-of-class equipment simulation. Pretty 3D images are great in movies, but when you’re training operators, overlooking the physics engine can lead to “fake” or negative training. The physics engine inside your simulator matters. 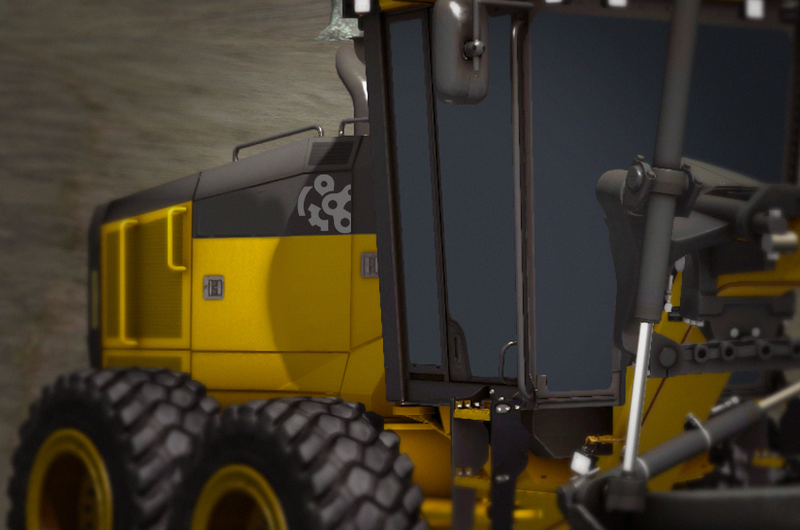 It’s what determines whether your loader loses traction, or whether your crane tips. With over 30 man years spent developing our physics engine, CM Labs has simply built more expertise into its simulators than anyone else in the industry. When you’re buying a simulator, look for the CM Labs gear. A family-run construction company founded in 1956, Conewago Enterprises is one of the mid-Atlantic’s leading design-build general contractors. With a Vortex simulator, Conewago Enterprises was able to save approximately $30,000 per operator trainee, and record impressive productivity improvements on the work site. Watch this video to find out how CM Labs’ Training Solutions helped Conewago Enterprises achieved those savings. Get your free e-books now.